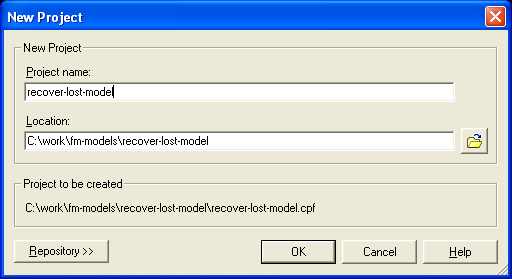 Have you ever lost or corrupted a Cognos Framework Manager Model? Have you ever wished you could recover the lost model based on information which is stored in your Cognos Content Store (e.g. a package which was published from the lost model)? You're in luck! 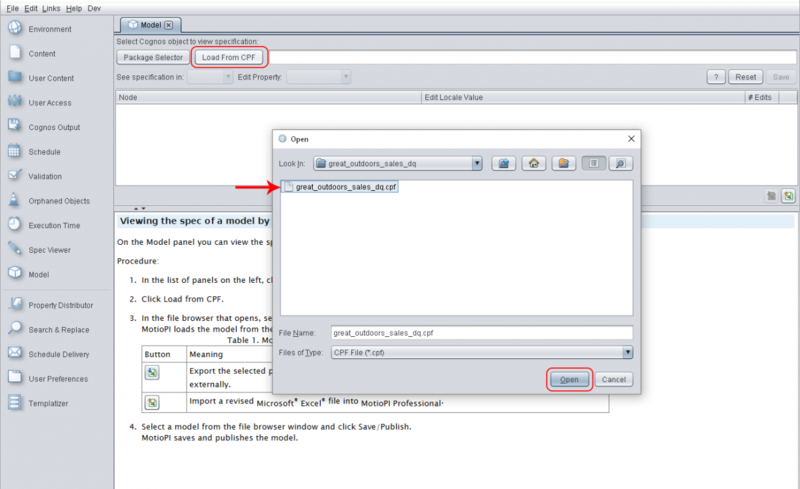 You can use MotioPI (a free tool for Cognos admins) to recreate your Framework Manager Model's "model.xml" file with just a few simple clicks. One of MotioPI Pro's basic fundamentals is to improve workflows and how administrative tasks are done in IBM Cognos in order to "give time back" to Cognos users. Today's blog will discuss how to improve the workflow around editing Cognos Framework Manager model element names, descriptions, and tooltips. We will demonstrate a MotioPI Pro feature that makes it easy to update the information that business users see- model terminology elements.